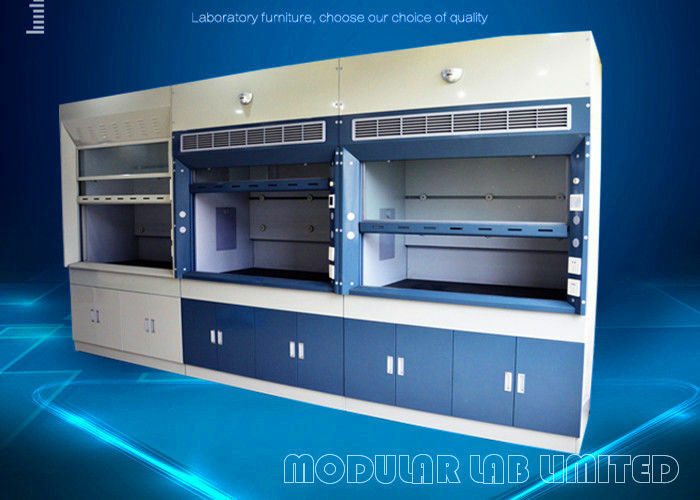 MODULAR LAB delivers one of the best walk-in and bench-top fume hoods, at competitive prices. Best of all, we deliver usually less than half the industry standard delivery time. Our fume hoods are built with features that surpass industry standards in every respect: Ergonomic features, like taller sight lines, a crush-resistant sill airfoil, and a wire chase that keeps cords out of your way. Advanced ergonomic features, like an optional and innovative automatic sash control that automatically moves back to the correct working position while leaving your hands free. Safety features that are far above the industry standard – including higher-rated safety glass, thicker liner board, and consistent airflow delivery for the life of the hood. 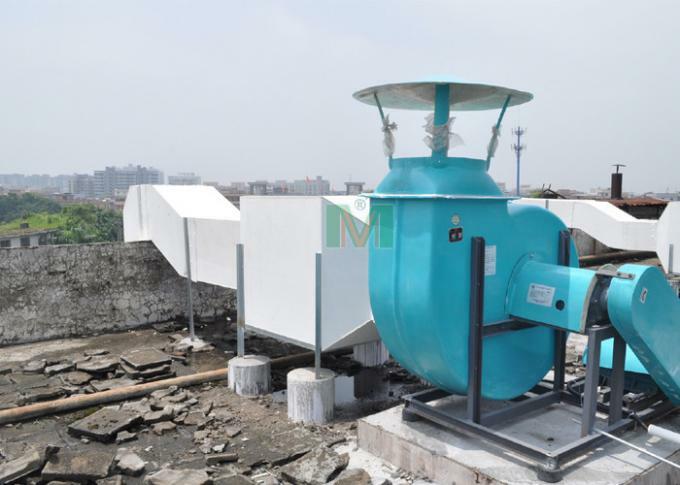 Innovative design that offers more usable space — ideal for a tall or bulky apparatus, material, or process. Quality construction for longer life, for all-welded steel frames to forged brass bodies on the remote service fixtures. MODULAR LAB offers a variety of fume hoods suitable for almost every application. Whether you need a light duty enclosure for nuisance vapors, a sophisticated hood system for toxic fumes, or specialized ventilation equipment for unique applications, we can offer a perfectly tailored solution. 4. Cabinet: Used 1.2mm thick of cold-rolled steel sheet production.all the steel parts by pickling, phosphating treatment surface by 75μm epoxy resin powder coating. 5. Inner Liner: Using HPL physiochemical board to make for lining plate and the flow guide plate. 6. Windows: Using 5mm thickness tempered glass,continuously variable counterweight design,window lift freely, can stop at any position. 7. Power Distribution: Lab grade socket, 16A three holes socket, 10A five holes socket, 25A/380V four holes socket. Do you have a process or application that may require custom modifications to our standard laboratory equipment? MODULAR LAB can deliver a customized solution for your special application. Customizations can range from simple modifications to substantial changes to our existing products to meet your individual requirements. Contact us representative to let us know the basics about your desired product. Contact us any way you like: email us, start a live chat (when available), or call us on the phone. Our Product Service Department is happy to help!